KENNY, Lynn Nabors - age 69 of Gordonsville passed away on Saturday, August 18, 2018. She was preceded in death by parents, William "Buck" and Freda Nabors; and husband, Michael Kenny. She is survived by daughter, Melissa (Don) Shipper; son, Eric (Ellen) Kenny; sister, Carolyn Horner; grandchildren, Damien (Courtney) Shipper, Sierra Shipper, Dakota Shipper, and Sarah Kenny; niece, Sheri Vanderwood; and great-niece, Bella Vanderwood. Mrs. Kenny was a homemaker. 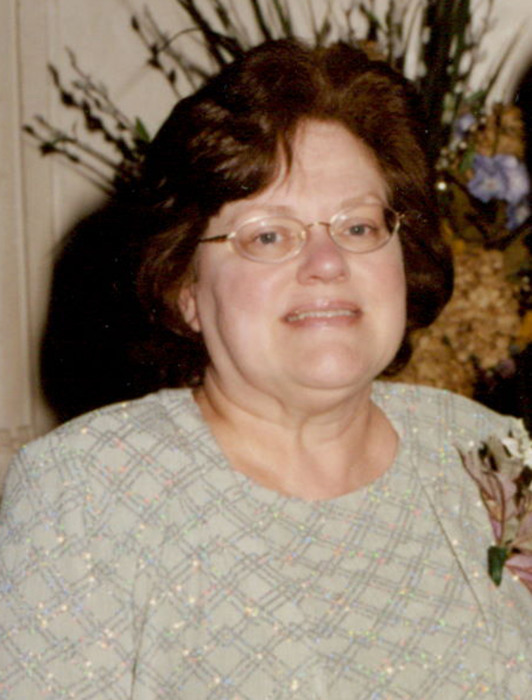 She loved sewing, reading and spending time with her beloved grandchildren. Visitation will be held on Tuesday, August 21, 2018 from 11 a.m. until funeral service at 2 p.m. Bro. Doug Dillard will officiate and interment will follow in the Wilson County Memorial Gardens. Pallbearers will be Eric Kenny, Jody and Jonathan Blankenship, Tim Bates, Tim Stadelman and Damien Shipper. Honorary pallbearer: Ben Lynch.